MANILA – Showbiz celebrities, musicians, and activists alike are pushing for Bayan Muna partylist Rep. Neri Colmenares to run for senator next year. “As election looms, there are many politicians who would claim that they are against corruption. But most of the time, these are mere campaign slogans. 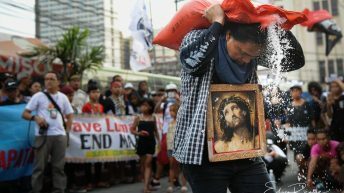 We need someone who practices what he preaches, and is consistent in fighting for it,” actress Angel Locsin said in a message. Locsin’s sister and environmental activist Ella Colmenares-Sabino read her message. Locsin is Colmenares’ aunt but Sabino said they consider themselves cousins. The actress could not attend the press briefing at the Quezon City Sports Club today, July 7, as she is undergoing physical therapy. 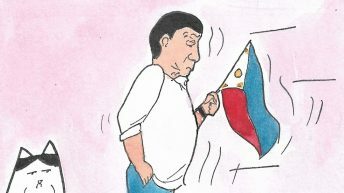 “Like a growing number of Filipinos, we are yearning for a new kind of leadership. We want leaders who are incorruptible, who can competently represent us ordinary people, especially the poor. Leaders who are brave enough to defy the evil powers that have lorded it over our country’s flawed system,” a joint statement read. “We have found such a leader in Rep. Neri Colmenares,” the statement added. 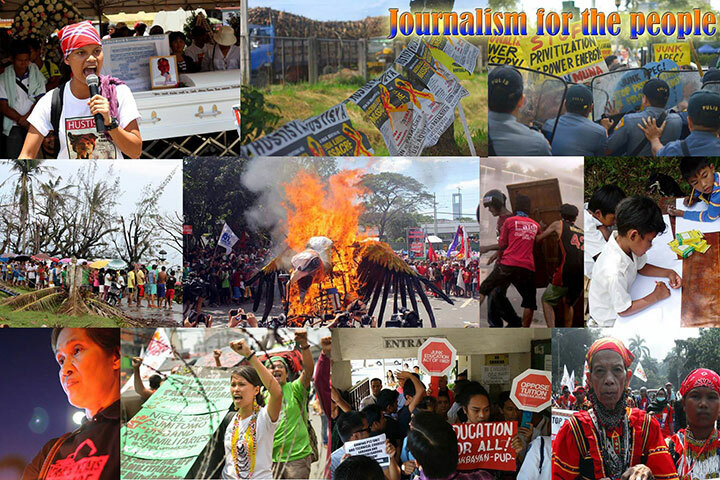 Signatories of the joint statement include: Locsin and sister Sabino, lawyers Karen Olivia Jimeno-McBride, Edre Olalia and Cristina Yambot, chess grand masters Eugene Torre and Jayson Gonzales, Bemz Benedito, activists Reynaldo Lesaca, theater actress Monique Wilson, musicians Gary Granada and Chikoy Pura, student activist Sarah Elago, Martin Dino, former Anakpawis Rep. Rafael Mariano and Teddy Casino. “They would not stand a chance against him. And that is just about the song. 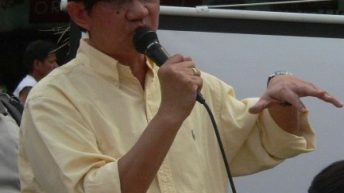 How much more for what he has done for his fellow countrymen?” Pura told Bulatlat.com at the sidelines of the event. He added that he is a long-time supporter of Colmenares. “I saw the qualities of a good public servant in him. He is capable and he is very intelligent,” Pura said. Musician Gary Granada said he is reminded of Colmenares every time he pays his electric bill. He said that he knows that someone is out there, keeping increases at bay. “We do not know him. He is not my relative. We are not from the same province. And yet, we are benefiting from his actions. There is no need for ‘connection’ because he is a principled man,” Granada said. 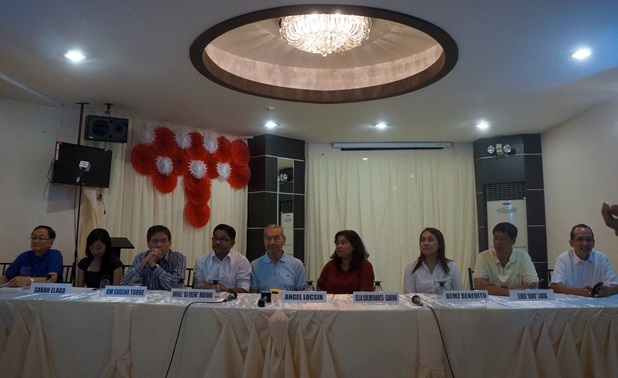 Chess grandmaster Eugene Torre described Colmenares as a good chess player, who is able to apply the game’s principles in life. Quoting Francois-André Danican Philidor, Torres said, “pawns are the soul of chess.” Though considered as the “small pieces,” pawns placed in good, strategic places, leads one to victory, he said. 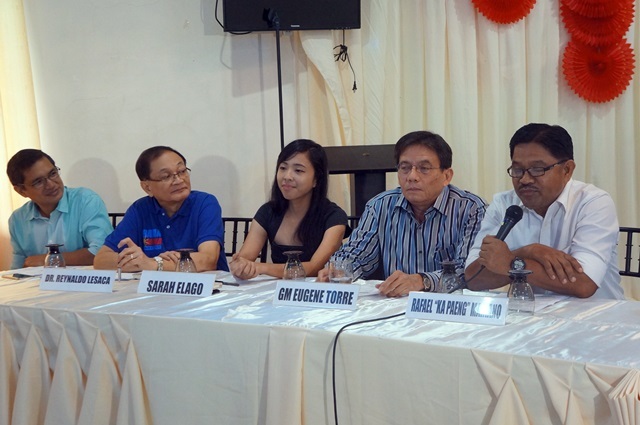 Torre said Colmenares continues to provide protection to the “small pieces” in society. 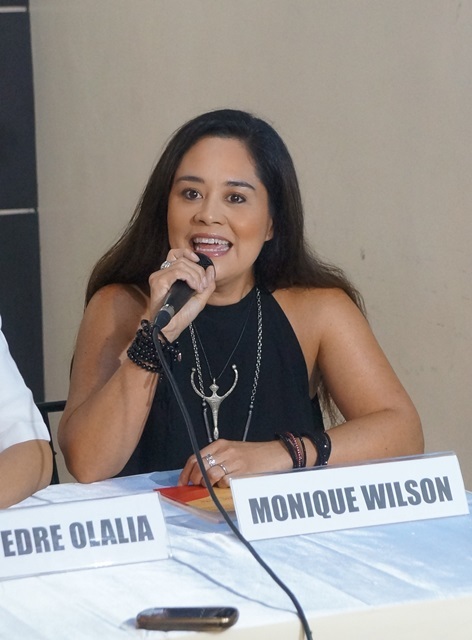 Theater actress Monique Wilson said women found an ally in Colmenares. She said global statistics show that one in every three women experienced being beaten in her lifetime. If there is no senator that would look into urgency of the problem, the situation may worsen, she said. Wilson said women are also vulnerable to economic violence. 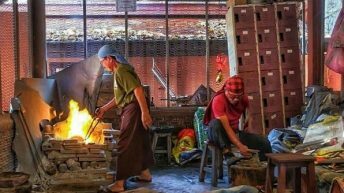 Many women are forced to work abroad and are vulnerable to human trafficking, she added. Former Ladlad Partylist nominee Bemz Benedito thanked Colmenares for his support to the struggle of the LGBT community in the country. The congressman filed a resolution calling on the government to declare a day against homophobia and transphobia. 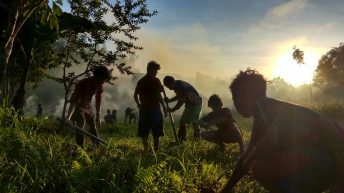 Kilusang Mabubukid ng Pilipnas (KMP) national president Rafael Mariano said Colmenares has proven himself as a staunch ally in the peasant’s fight for a genuine land reform. 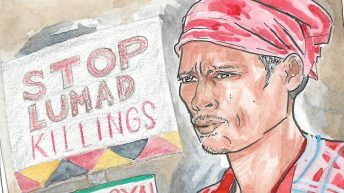 “He led the fight against DAP (Disbursement Acceleration Program) that government claimed to provide due services to farmers. But in reality, the funds are going to their pockets,” Mariano said. Edre Olalia, National Union of Peoples’ Lawyers (NUPL) secretary general, said Colmenares has earned the respect, not just of peoples’ lawyers, but even corporate, government and mainstream practitioners. Colmenares was arrested, detained and tortured during his days as a student activist in Bacolod City. He had a fair share of being beaten up and burned with cigarettes during his five-day detention in 1978. He was forced to write down an admission that he is a member of the underground movement and made to chew and swallow the paper. Five years later, he was again arrested, charged with rebellion and detained for three years. Angel Colmenares, Locsin’s father and Colmenares’ grandfather, said their support is based on grounds beyond their family ties. 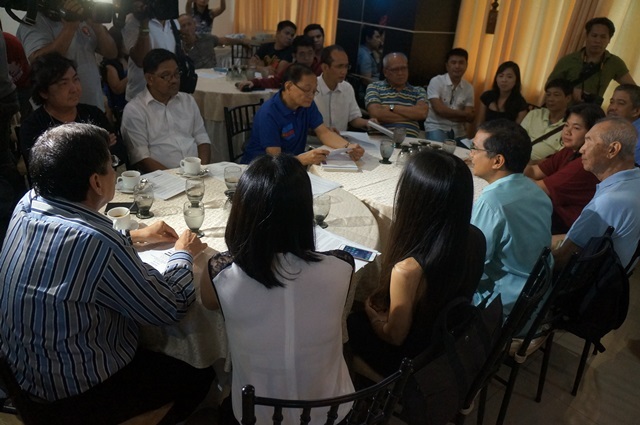 Angel told the media that Colmenares is honest, intelligent, principled and has what it takes to serve the people. He noted that he is not yet a senator but has already done so much for the people. As Kilusang Mayo Uno (KMU) chairperson Elmer Labog puts it, Colmenares’ presence could be felt in nearly every social and economic issue such as wage, decent jobs and social services. For one, he is a critic when it comes to the poor services of MRT.